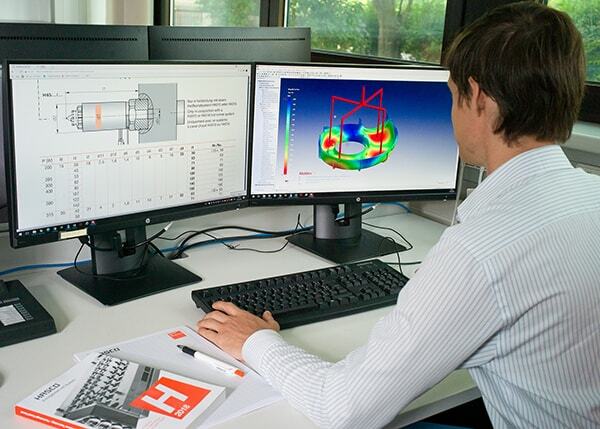 With its extensive experience and broad range of hot runner products, the HASCO hot runner team develops specific solutions for a wide variety of injection moulding tasks in close consultation with the customer. 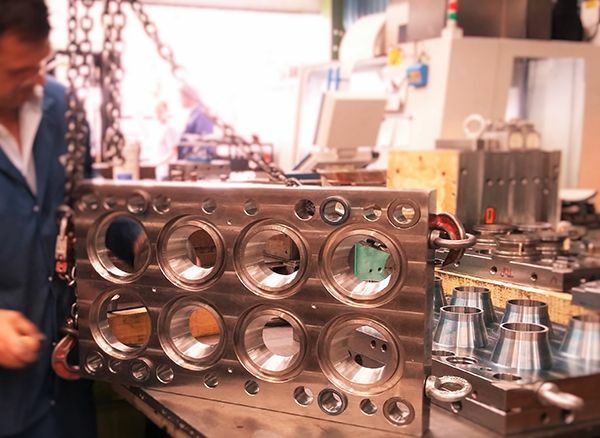 At www.hasco.com, mould makers all over the world are able to use one of the most modern and powerful portals in the industry. 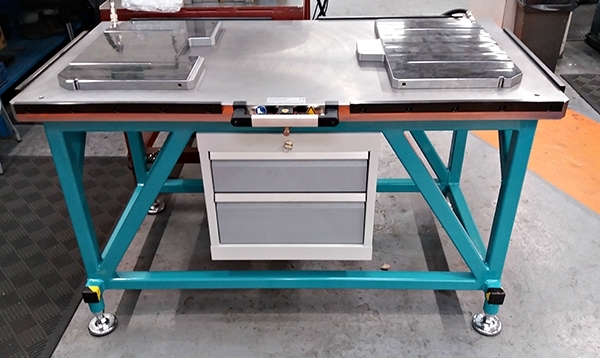 ND Precision have invested in a new Meusburger Air-Cushioned Assembly Table for assembling tools up to 3 Tonnes. 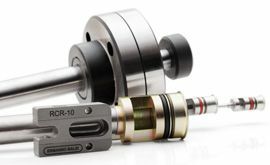 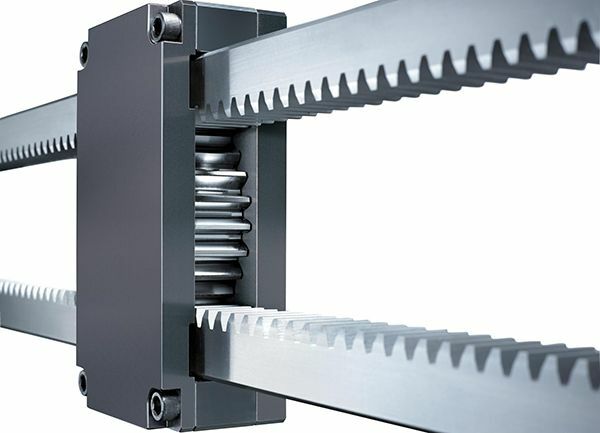 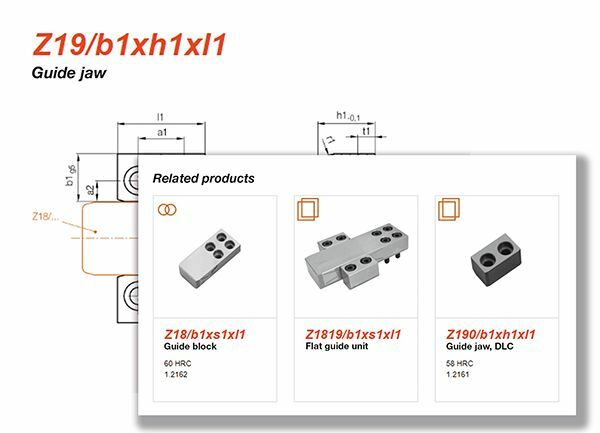 CyTec Systems UK Limited have been supplying CyPull and CyBlock locking cylinders as well as full range of AHP Merkle cylinder to the UK mould and die industry for over 20 years. 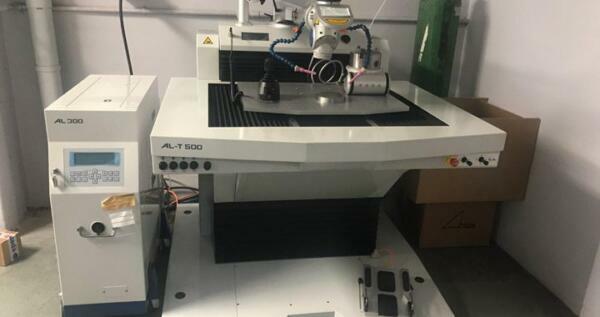 The Pentagon Plastics Group (incorporating Phoenix Engineering and Pentagon Plastics Ltd) have made a major investment in ALT 500 Laser Welder technology. 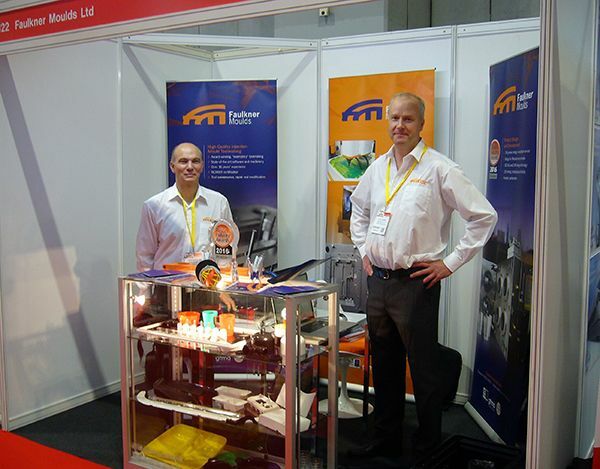 Faulkner Moulds has continued to invest to improve the service it provides to its customers. 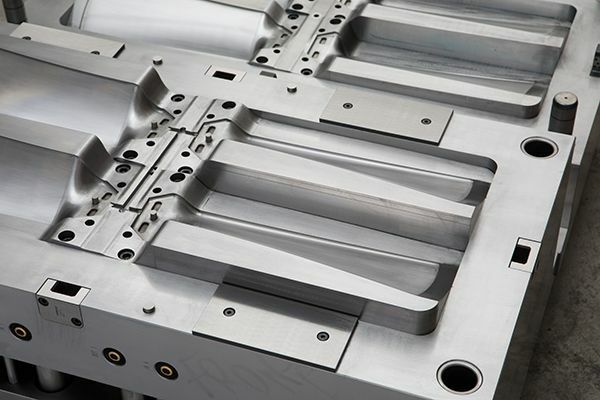 The company’s most recent acquisition is a new high-speed vertical 5-axis graphite and hard metal machining centre. 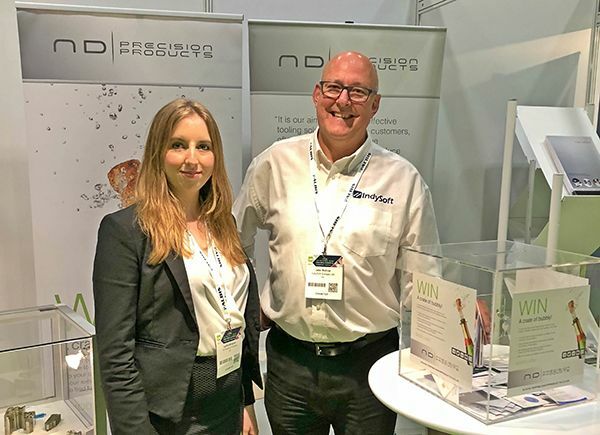 ND Precision Products had a successful couple of days exhibiting at the Med-Tech Innovation 2018 exhibition, which took place at the Ricoh Area on the 25th and 26th April 2018.